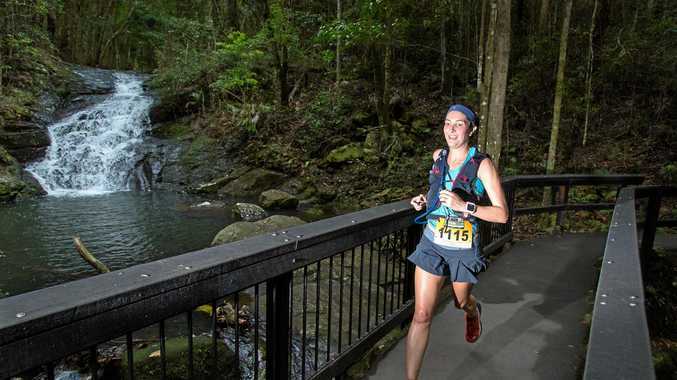 DEFENDING champ of this weekend's Blackall 100km run, Noosa accountant Chrissy Redwood, considers her gruelling trail runs her form of meditation. Redwood will join hundreds of weekend warriors in the Sunshine Coast events starting Saturday October 20 and will be focussed on beating her 2017 time of 11 hours 17 minutes. 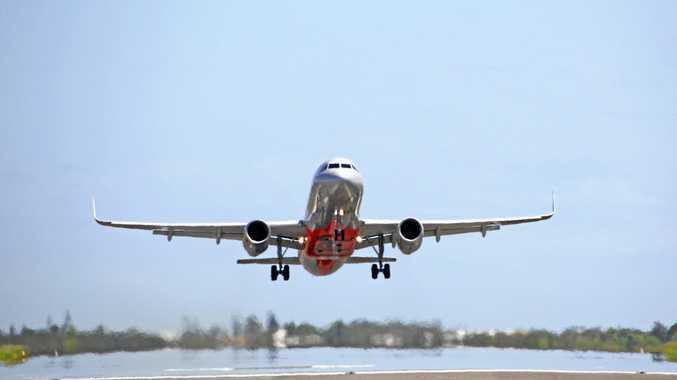 The ultra-marathon is hosted by Run Queensland and is in fifth year of challenging "ordinary people” to stretch their physical endurance and mental strength across the 50km and 100km events run at Mapleton. From Monday to Friday, the 41-year-old works at a desk crunching numbers for customers' tax returns. But after hours and on weekends she enjoys the physical challenge of running ultra distances through Sunshine Coast forests - completing about 100km per week when training for an event. "Trail running is an escape. You can start a run and by the end of it, no matter what, you always feel better,” Redwood said. "What I love about Blackall100 is the people - you make a lot of friends because you run along and chat with each other. Trail running is one of the fastest growing sports in the world as runners ditch bitumen and pavement pounding for the thrill of racing through scenic landscapes. Trail events of 50km or more are known as "ultra-marathons” and, unlike traditionally flat road marathons, they involve extreme terrain. With not much more than a hydration pack on their backs and a few snacks, runners wind up and down mountains and gullies, over logs and through creek crossings for hours on end to achieve their personal goals. Run Queensland director Brett Standring is another whose love of trail running has seen him achieve extraordinary feats. Brett operates a bed and breakfast in the Glass House Mountains where he also spends his out-of-hours time running up and down hills and through forestry. He founded Blackall100 in 2014 with a dream to hold an event on the trails of the Sunshine Hinterland Great Walk.